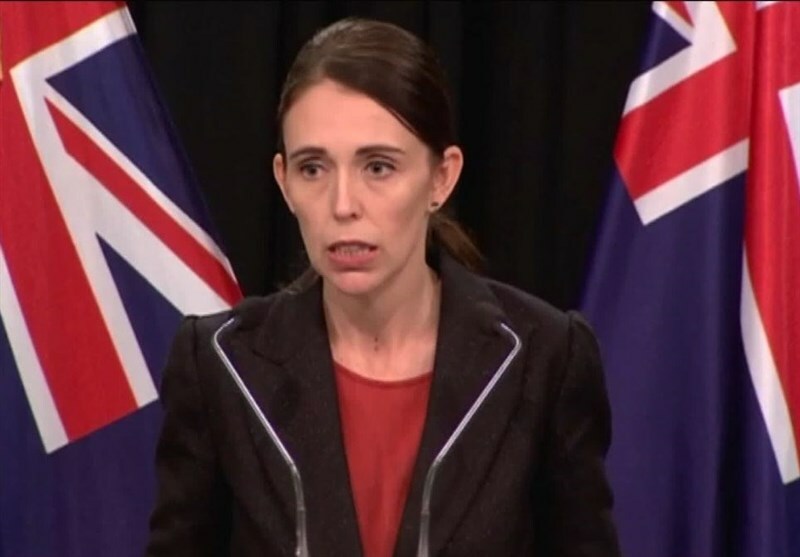 "While New Zealanders and Muslim communities around the world are both grieving and showing compassion for one another, they are also quite rightly asking questions on how this terror attack was able to happen here," Ardern said, AP reported. Australian white supremacist Brenton Tarrant, 28, has been charged with murder for the March 15 attack. He is next due in court on April 5. Some people have already criticized New Zealand's intelligence agencies for focusing too much on perceived threats from Muslims and leftwing radicals but too little on the possible threats from nationalist groups and white supremacists.